Walk on path to site where E. E. Cummings sought poetic inspiration. 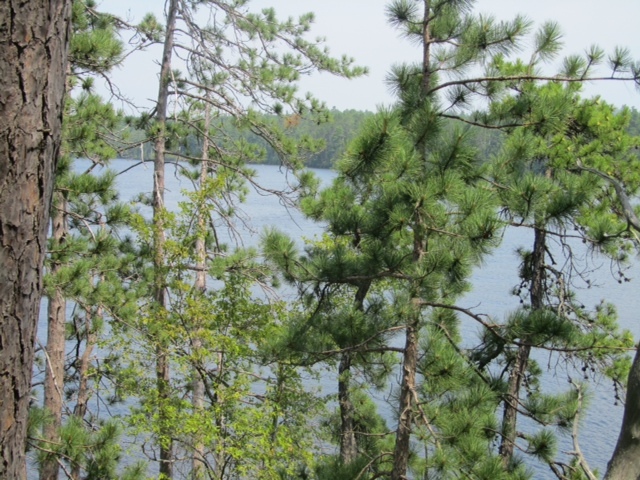 The Hurricane Point Trail is a short trail leading from East Shore Drive to the tip of Hurricane Point bordering Silver Lake. The land was donated to the town in 1971 by Frank Kennett Jr and A. Crosby Kennett. E.E. Cummings partially wrote his famous book, The Enormous Room, published in 1922, at his tree house that he created on the property. 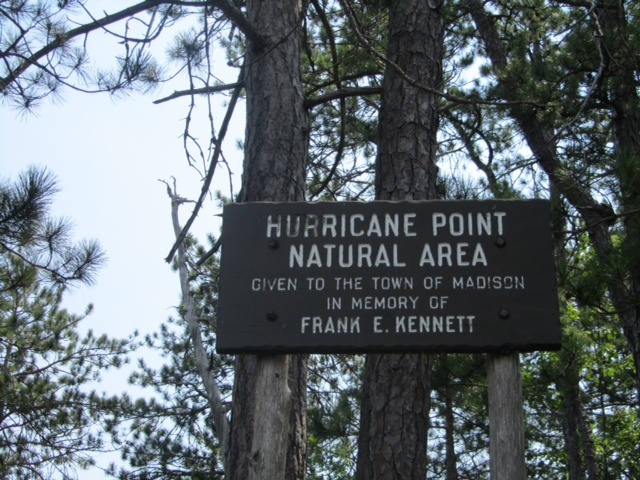 This entry was posted in Hurricane Point on July 20, 2008 by madisontrails.